CarryMinati: Everything about this notorious YouTuber | Wotpost. You’d have come across this face on Youthoob I mean YouTube. If not then you need to check out his channel NOWW!! You’d ask me why? Well for those people who haven’t already come across this fellow, goes by the name CarrMinati, is famous for roasting other YouTubers on YouTube. 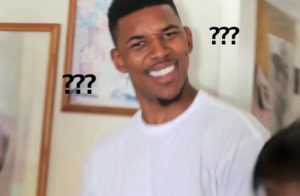 So, basically he is a YouTuber who YouTubes about other YouTuber and mostly roast them in it. Please don’t get confused. In short, he basically trolls/roasts other people on his channel. His real name is Ajey Nagar and he is from Faridabad (Haryana) which is near Delhi NCR region. 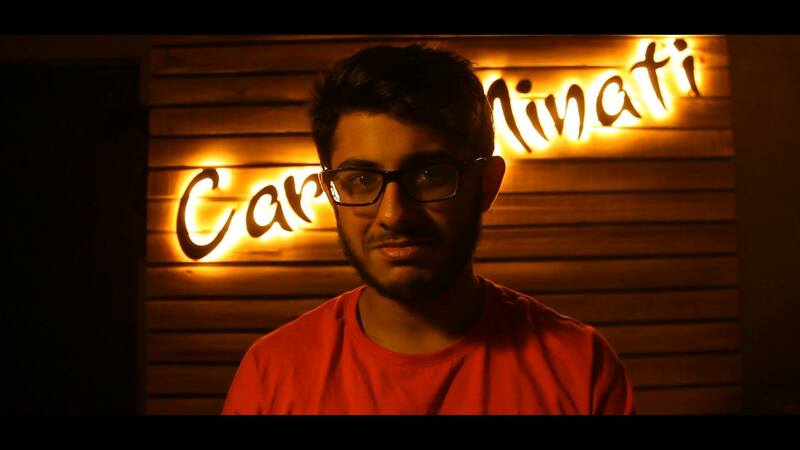 His alter ego is CarryMinati which he derived from CarryDeol. Check out this interesting video to know everything right from the horse’s mouth. There are a lot of YouTubers right now who are gaining popularity. For example, Omprakash mishra who sang a viral rap Aunty ki ghunty. Deepak kalal is doing weird comedy videos. People nowadays are doing anything to get famous. So many weird unboxing videos, from nappy pad to car and what not. 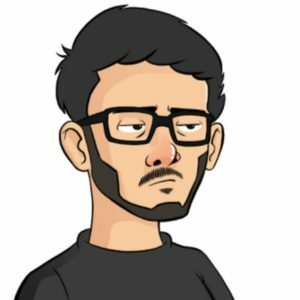 Out of all this tomfoolery that is happening around town, CarryMinati is still doing a better job by trolling such people on his channel. His videos usually garner more than a million hits every time. For the record, he has roasted both Omprakash mishra and Deepak kalal in his videos. But then, behind every famous person, lies a pack of haters. And thus, you’d see a lot of hate comments as well on his videos. His famous dialogue is, “to kaisen hain aap log”. With which he starts mostly all of his videos. These people being trolled in this following video deserve every abuse for abusing hip hop music & culture. I am really thankful to him for bringing up this topic of reaction videos. WTF sort of reaction videos are these and who are these fools who watch such videos. Please, this is worse than buying a pirated cd. Only watch content on official YouTube channels of the creators. All in all, you’d notice that most of CarryMinati’s videos has pretty much same tonality. Only the rants changes depending on how much they aggravate. Initially, you’d definitely love his content. But when you will continuously start following his videos, you’d get fed up of listening to the same tone and pretty much same type of script. Thus, he definitely needs to bring in a little more effort in giving his audience different flavors in his videos. Boy got skills man!